Perfect location and ready now! 2 bedroom / 1 bath condo located on the second floor in Las Palmas at Sandlake. New paint and tile flooring throughout. Brand new bathroom vanity just installed. New efficient AC is only 2 years old! Water/Sewer also included. 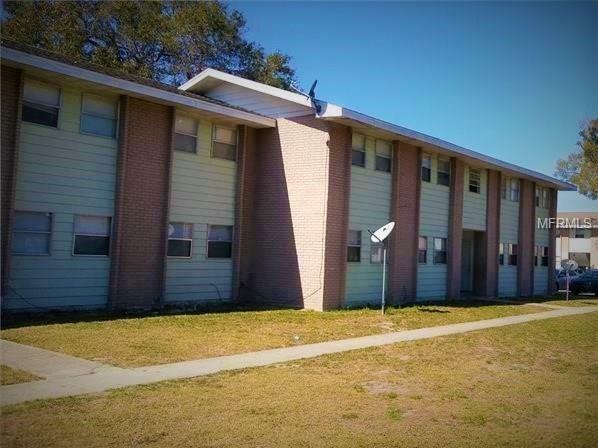 Excellent location close to the Florida Mall, restaurants, airport and so much more! !